God's Grace School | Malala Yousafzai – Human Rights Activist who is the youngest person ever to win a Nobel Peace Prize. Malala Yousafzai – Human Rights Activist who is the youngest person ever to win a Nobel Peace Prize. 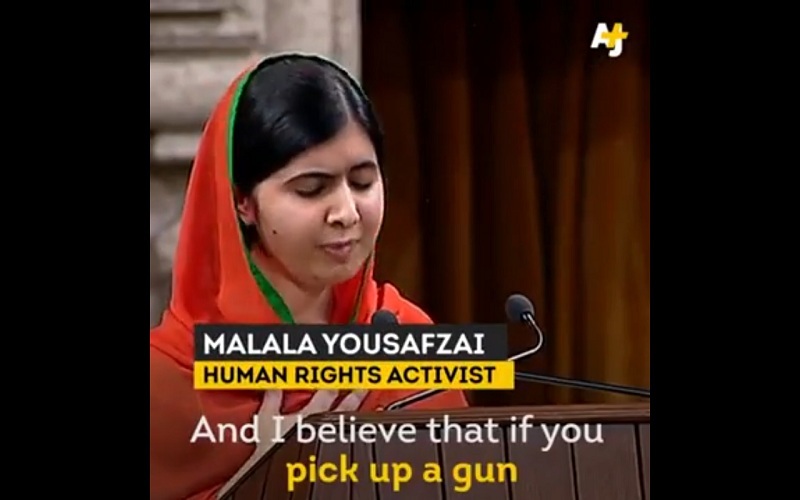 Malala Yousafzai Human Rights Activist and is youngest person ever to win a Nobel Peace Prize. She stands for girls right to education around the world. 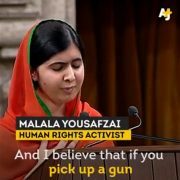 She was named the UN Messenger of Peace for her work on girl’s education. Malala was recently granted honorary citizenship of Canada.